No skills, no experience, that’s politics! Real world experience? Nah, not required. You won’t find it on these politicians’ resumes! I’ve exaggerated here for effect. But only slightly. The Australian Parliament does not reflect Australian society. Maybe it never did, but it seems to me that the career politicians are on the rise, just as anyone who doesn’t fit this mould is edged out. The problem with career politicians is that any career becomes more a game of survival than anything else. Rather than a desire to serve the people coming first, they are inherently conflicted, as everything is geared towards furthering a career – that is their main aim. Politics has always been about playing games (the Greek demos was no different) but career politics makes it so much worse. An interesting ABC report earlier this year found that whilst those from the legal professions (barristers, solicitors, lawyers, etc.) make up 10.6% of the Australian Parliament, they make up only 0.7% of the Australian population as a whole. A little out of balance, but understandable given the advantage an understanding of the law will give you in politics. Coming from a high-status job as a lawyer is also going to increase the value of a politician’s personal brand amongst many – especially amongst members with the same background. And so the cycle continues. Current Prime Minister Scott Morrison never studied law, instead his career saw him shift from working closely with ministers in his roles at various government bodies, before he wound up as state director of the New South Wales Liberal Party for four years before making the short leap to preselection for the Division of Cook, in the southern suburbs of Sydney. Now, this article is not about the politics of left and right. It is, first and foremost about humanity. Putting people first. Your constituents, your clients, your patients. You get the drift. So now that we’ve looked at Scott Morrison of the Liberal party, let’s see what things are like on the opposition side. Bill Shorten is a career politician. His deputy, Tanya Plibersek joined the Labor Party at the age of 15 and went straight from university to a job as a political staffer. Before entering politics, former Prime Minister Kevin Rudd worked as a diplomat, political staffer, and public servant. That same ABC report found that 6.2% of the parliamentary population come from roles in public service or as policy managers, with the population percentage for Australia overall sitting at around 0.2%. Party/union administrators made up 8.4% of the number in parliament, and likely less than 0.1% in the wider population. Political consultants and lobbyists also comprise less than 0.1% of the Australian population, but a whopping 11.9% of the parliamentary population. A shearer! Could there be a more authentically Aussie job than that? Those working as farmers and graziers are still well-represented, with the parliamentary population made up of 3.5% of MPs formerly from these professions, though they make up only 1.3% of the Australian population as a whole. Traditionally our MPs have played up to this image of the quintessential Aussie. 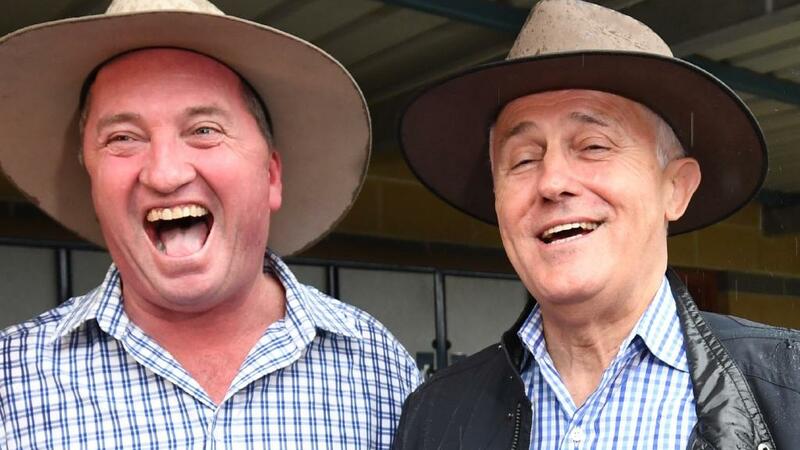 When visiting regional areas our politicians don Akubras – branding themselves as blokey Outback types, whether they have ever set foot on a farm before or not. 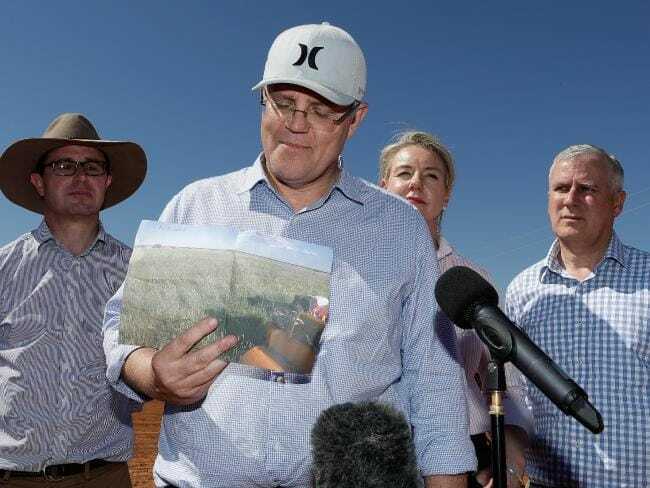 Interestingly, when Scott Morrison made his first official trip as PM, touring drought-stricken Queensland to meet with struggling farmers, he did so wearing a cap, rather than a conspicuous Akubra. And that made headlines. Now politicians never just throw on the first outfit that comes to hand. With every day a potential media opportunity they will never have that choice. Mr Morrison’s decision was very deliberate. Make no mistake, nearly EVERYTHING is deliberate. Even when they stuff it up, it will be due to a poor decision, not indecision. Everything in politics is carefully orchestrated – dress especially (even more so when they pretend it doesn’t matter). Image is everything! Like the majority of Australia’s population, Morrison comes from the suburbs, and in order to carve out a more authentic personal brand, he decided not to play dress-ups. This is significant because although image is everything in politics, in real life, it is an authentic image that truly matters. Have we settled for appearance over authenticity? When Mr Morrison was crowned he delivered a speech in his comfortingly ocker accent. He talked about a “fair go”. He talked about “getting to work, turning up on site… the values and beliefs that we hold is what connects us all,” with a fine disregard for grammar. 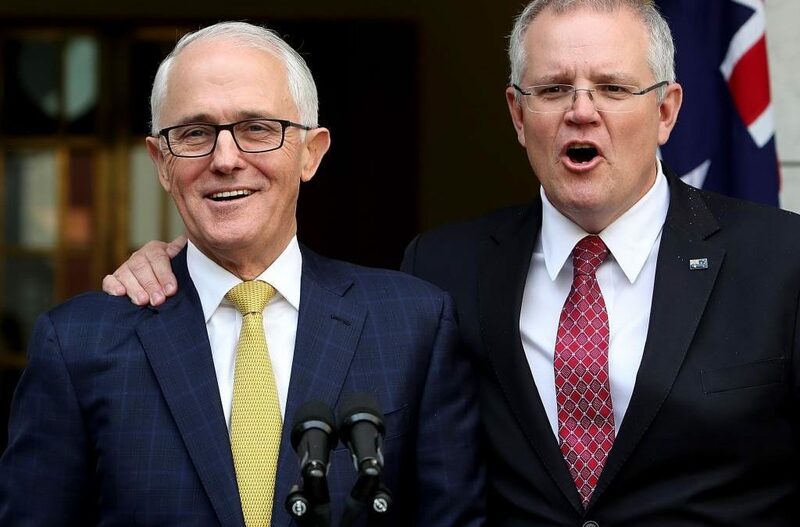 Labor are of course determined that the Australian people will not be fooled by appearances (when it comes to their opposition at least), and are already calling Morrison “Turnbull without the top hat”. The thing is, we like people who sound like us. Even if we’re not all Crocodile Dundee Aussies, drawling out of the corners of our mouths so that the flies don’t get in, we still find comfort in slang delivered in ‘Strine. Surely Pauline Hanson, Clive Palmer, and Jacqui Lambie would not have enjoyed the success they did without their air of authentic, ocker Aussieness. It’s not just the accents and colloquialisms. All entered politics as anti-politicians, and have clung to this image as an integral part of their personal brands. By the way, this rise of the modern anti-politician is not unique to the Australian Parliament – I’m sure you’ve noticed it is a worldwide trend. Pauline Hanson worked in her parent’s fish and chip shop, at Woolworths, as a secretary and bookkeeper. She has been a stay-at-home-Mum and a business owner. Clive Palmer – a billionaire businessman, creator of the world’s largest dinosaur park, the founder of a rogue soccer league, and mining magnate. Jacqui Lambie – a Taswegian raised in a public housing estate who served with the Australian Army as a transport officer and military policewoman, before being discharged for medical reasons and becoming an advocate and fundraiser. People support these anti-politicians because they are fed up with the games of the career politicians. But the career politicians either can’t “hear” this or arrogantly don’t care. The aphrodisiac of power can do that. It is interesting to see the pollies exiting parliament offer a glimpse into the alternative reality they are leaving. Liberal senator Lucy Gichuhi has promised to use parliamentary privilege to name and shame colleagues she claims bullied her during the spill. The South Australian senator is calling for the Liberals to adopt a formal dispute resolution structure, describing the current process as a “kangaroo court”. Liberal MP Julia Banks announced her retirement from politics, citing the “cultural and gender bias, bullying and intimidation” of women in politics. But her colleague, Craig Kelly, said Ms Banks had done the wrong thing. “I think that you’ve got to roll with the punches in this game,” Mr Kelly told Sky. “We’re political parties, it’s a rough-and-tumble game. “The Labor Party will throw plenty of barbs at you, your own side will throw plenty of barbs. I agree with Mr Kelly… up to a point. Politics is like many other industries in this respect. But being just like other toxic career environments is nothing to brag about. Normalising the bullying, the backstabbing, and the utterly childish squabbling in this way only shows that our career politicians are so used to this world that they have no idea of how to disentangle themselves from it. Julie Bishop (another woman quitting her former position) drew on her career experience outside politics to argue against the view of those like Kelly who excuse the inexcusable as just the way it is. “I have seen and witnessed and experienced some appalling behaviour in Parliament,” Ms Bishop said. Bishop, Banks, and Gichuhi are just three examples of politicians fed up with the put up, or shut up mentality of the career politicians, who, due to their lack of a broader experience cannot see any other options for the culture of their insular industry. In the game of politics there are many unspoken rules. The law of the jungle is what governs much behaviour in a toxic environment, and it is a law that the rest of us need to be aware of, even if we choose not to practise it. Standards of political correctness may originate amongst politicians, but the politicians themselves don’t follow these rules. Turnbull was always telling us that Australia was “the most successful multicultural country in the world”, but the Australian parliament in no way reflects this. Companies may face consequences for a culture of workplace bullying, but the lawmakers in politics remain untouched. So few of them have proven themselves running an enterprise, and yet we expect them to run the country. After all, wisdom comes from experience, not from a Google search. What they truly lack, is courage. Not courage to shout the loudest, but intentional courage to show humility, to learn from others, to listen to others (especially the ones with no voice), to work with others with genuine motivations, and to be vulnerable. Yes, vulnerability is transformative. Sharing vulnerability engenders trust between people, and the media, the (supposed) mouthpiece of the people knows this. So the media clamour for the politicians to show their true selves. To admit to their mistakes. To promise to do better in future. The problem is that the media are also caught in a game of survival. Even more so in the last five years due to severe industry disruption. They hunt to kill and their prey is a good story. And is there an easier or more rewarding story than when someone in the public eye stuffs up? So, after asking for vulnerability from the politicians (and others), nine times out of ten, they will turn right back around and attack it. If politics is a game to be won, then allowing yourself to be vulnerable may sound like a bad move. It’s not! If our politicians are ever going to boost public confidence then changes must be made! Those currently serving could learn much from the anti-politicians. It is only those entering politics as anti-politicians, or those leaving and washing their hands of the whole mess, who have the courage to speak up about the shambolic state of our parliaments. Look what happens when they do speak up. They are told to toughen up! I have heard this from people first hand. They are told that that is just the way this testosterone-fuelled, alpha male, boys club is run and if they don’t like it, then it’s probably a good thing they’re leaving. Imagine how impossible it is then to show this kind of courageous truthfulness inside the political arena! You can, but you need a team of kindred souls. Perhaps that’s what the Liberal’s red resistance MPs have finally found? Can politicians be real people too? When New Zealand’s Prime Minister Jacinda Ardern became just the second elected world leader to give birth while holding office in June of this year, everyone was keen to pick apart the significance. Just two years earlier, when she was interviewed for the NZ Herald, Ardern was questioned over whether a leader could manage the top job whilst raising a family. “If we want Parliament to reflect New Zealand as a society, then we should be able to accommodate both,” she said. Neither the New Zealand nor the Australian parliament reflects society as a whole. The balance of mothers in the top positions is one difference Ardern’s situation points to, but overall, there is a distinct lack of women. When you consider that women make up half the voting population, it might seem strange that soon, the Liberal Party could be left with just five women in the House of Representatives, the lowest level since the early 1990s. Single parents, shearers, tradies, artists – where are they? 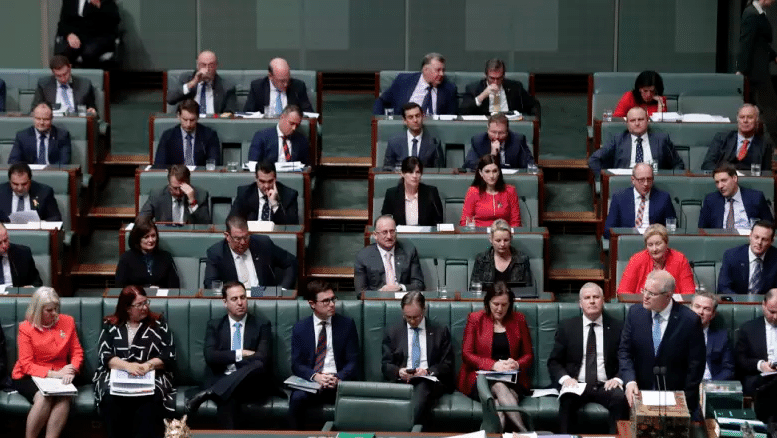 Depending on how you break down the data, nurses, sales assistants, tradies, techs and those working in admin make up the majority of our workforce, and yet, for example, not one single current serving MP came to Parliament from a nursing role. I’m sure you’ve seen this meme circulating. Some of these roles have changed since 2015, but people were excited when the ministerial roles were announced because they saw people with real life experience appointed to relevant roles. Among its 30 ministers were two aboriginal politicians, two persons with disabilities, and three Sikhs. 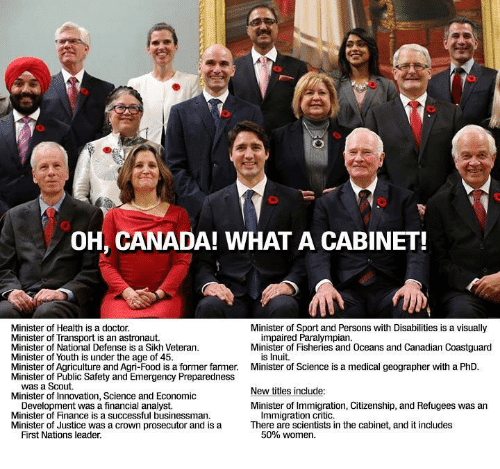 The cabinet is also younger overall than past Canadian governments. “Go out, get a proper job”! 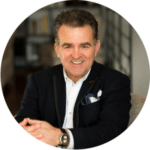 Perfectly imperfect: The importance of authenticity for your personal brand. Jacinda Ardern and the power of authenticity… in politics!